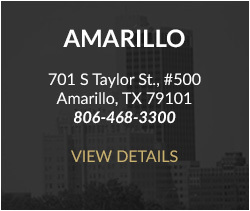 In the summer of 1990, four partners from the largest law firm in Amarillo, left the comforts of the status quo and embarked on an adventure that ultimately became the Sprouse Shrader Smith Law Firm. Fueled by a vision to provide innovative, client-centered legal services, this group soon learned the difficulties, but also the rewards, of creating an organization whose goal has always been to “spoil the client”. Without much more in our pockets than their reputations, they rented some furniture, leased some space in the old Pioneer Oil and Gas offices and went to work. 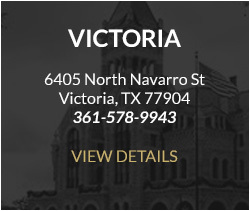 While we started out as a firm that emphasized litigation, it wasn’t long until we added a whole stable of quality oil and gas and transactional attorneys, including the likes of Jeff Shrader, Wayne and Bob Moore, and the late, Jeff Tankersley. Now with almost 40 lawyers, we pretty much cover all areas of practice that are needed by our clients. Over the years, though, as more and more attorneys have come on board, we’ve never lost sight of why we started this outfit in the first place – that is, to provide efficient, ethical legal services in a safe and respectful environment. 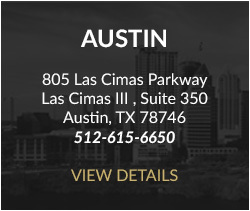 So whether you are visiting our site as a current or potential client looking for quality legal help, or an attorney searching for a great location to build a practice, we think you’ve come to the right place – Sprouse Shrader Smith. We know law.